We are suppliers and wholesalers of underground and overhead electrical cable to the electrical industry. the marine and automotive industry nationwide. 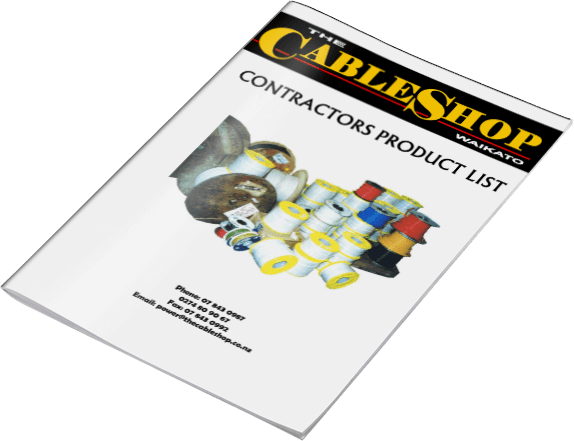 Take a look at our catalogues for Auto & Marine products, and Contractors & Electricians products. 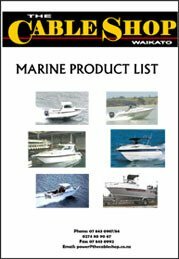 To download these great catalogues, please fill out your name and contact number. To view/download the PDF files, we ask that you please fill in a few details below. 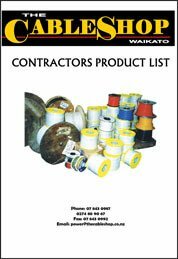 Suppliers of all of your aerial cable, underground cable, auto and marine cable and power pole accessories. Our major brands that we stock are Prysmian, Olex and General Cable. WE PROVIDE A TRAILER FREE OF CHARGE! YOU CAN RETURN ANY UNUSED PRODUCT! We will do our very best to get it for you!